The report Governance, Risk and Compliance- the Swedish Insurance Industry provides an overview of the insurance regulatory framework in Sweden. It gives the latest key changes and changes expected in the country’s insurance regulatory framework. The report provides key regulations and market practices related to different types of insurance product in the country and rules and regulations pertaining to key classes of compulsory insurance, and the scope of non-admitted insurance in Sweden. The key parameters including licensing requirements permitted foreign direct investment, minimum capital requirements, solvency and reserve requirements, and investment regulations and details of the tax and legal systems in the country are detailed in the report. In Sweden, about a half percent of the labour market works in the insurance industry. 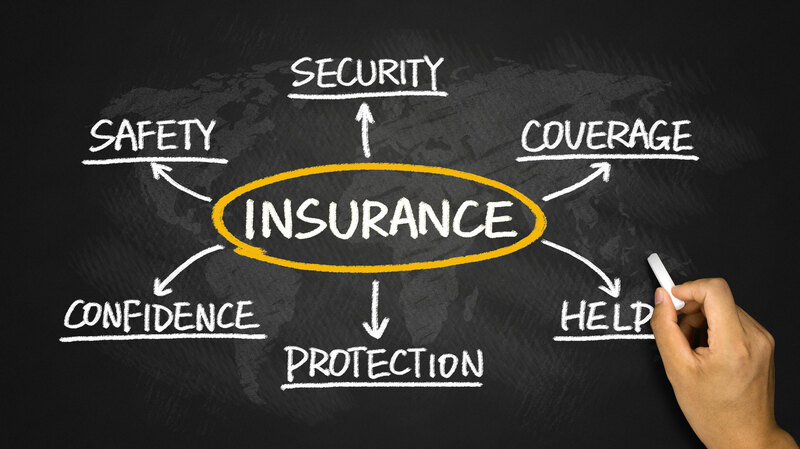 The insurance companies in Sweden are either local or national companies. As far as international intervention is concerned, there are relief associations and a few foreign companies that are represented by their branches. Over the past years, the number of small local insurers and relief associations has reduced in number. Even though the number of organisations has reduced, the number of employees remains the same. Sweden saw households pay more premiums towards non – life than in life insurances. The largest in the non – life insurance were for motor third – party liability and motor vehicle insurances, and home and homeowner insurances. In life insurance, the main part of premiums was for occupational pension. Over the past ten years, the premiums have increased by more than half. This is attributed to economic growth and rising disposable incomes. It was observed that individuals have more than one insurance for themselves like in accident and healthcare insurances. Swedish insurance companies altogether owned financial assets equivalent to Sweden’s GDP by the end of 2017. Most of this capital is owned by life insurers and a small part is managed by non – life insurers. The reason for increase in large assets of life insurers is because paid – in premiums accumulate and generate returns. By managing these assets, the returns and bonuses benefit the policy holders. These insurers mainly invest in Swedish and foreign equities, investment funds and bonds, sometimes in properties also. Non – life insurers invest in assets that have shorter durations due to the need to manage future claims. Most of these assets consists of traditional life insurances. But the proportion of unit – linked insurance is increasing. Life insurers have a longer investment horizon since the claims are claimed over the longer run.